Winter tends to be a slow season for Alternativo shows here en la Área de la Bahía. But don’t let that discourage you from checking out the scene because the artists that do come around tend to host great shows! With that in mind, here is a break down of some of the shows to look forward to in March. The month kicks off with a show in our very own backyard- San Jose. 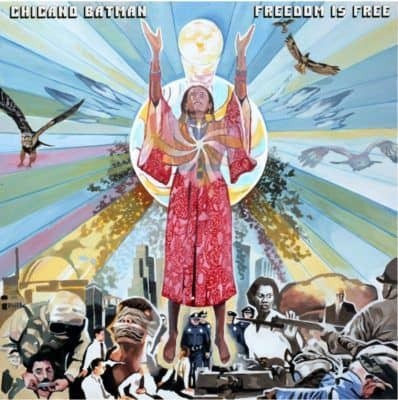 Chicano Batman, a LA band, known for their vintage late-60’s / early 70’s sound fused with West Coast psychedelia are on tour promoting their newest album, Freedom Is Free. This a show you will not want to miss. They are touring along side Sadgirl and 79.5, whom have their own take on neo-vintage whether it be lo-fi, surf-wop or soul psychedelic. One thing is certain, you can grantee that this show will take you back to a different time era. Did someone say #TBT!?! Its not common to see Julieta Venegas touring the Bay Area. This time she is back! And if you didn’t know pues hora ya saben [well now you know], so no excuses for missing this show. Expect to hear music from “Me Voy” and “Andar Conmigo” and especially from her recent album, Algo Sucede.As an added bonus, Gaby Moreno will be opening for her show! Gaby Moreno is an up and coming artista that recently was nominated for a Grammy for Best Latin Pop Album for her album Ilusion. So simply put, you get to see two great artists in one show! Yassss! Que es mejor que una noche de cumbia!? [What’s better than a night of cumbia!?] Oakland’s 8-piece band, La Misa Negra nos trai musica para bailar [brings us music to dance to]. Expect a night of a cumbia mixed with high-energy, Afro-Colombian dance music. A friend of my mine once told me to make our local artist better we need to support them and add pressure. So lets support our local artist! 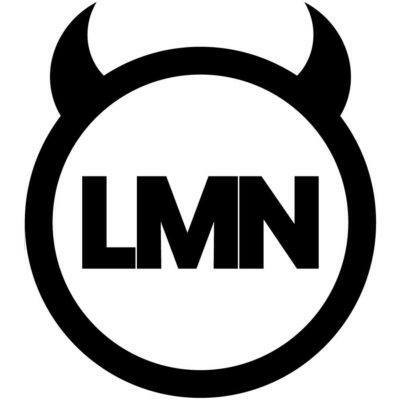 Todos mis reggaetoneros a ser linea porque se nos bien Maluma. 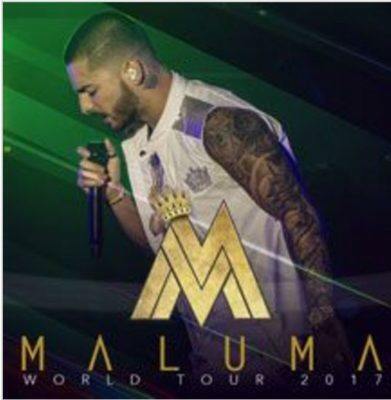 [Reggaeton fans line up because Maluma will be in town.] Maluma is currently Latin’s urban “it guy”. It’s crazy how many artists he has collaborated with and its even more crazy to think how many more he will collaborate with. 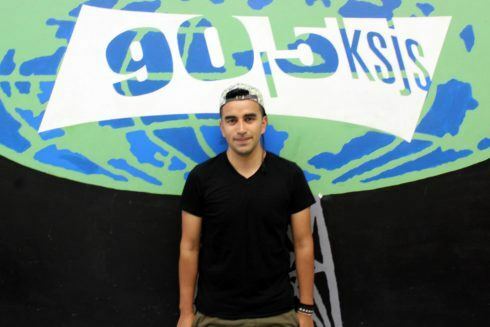 Just to name a few of his more recent collaborations, he’s worked with Shakira, Carlos Vives, & Alkilados. Although he may only have 2 albums, there is a possibility that he may play snippets of songs he’s been featured in, which makes for a promising show.